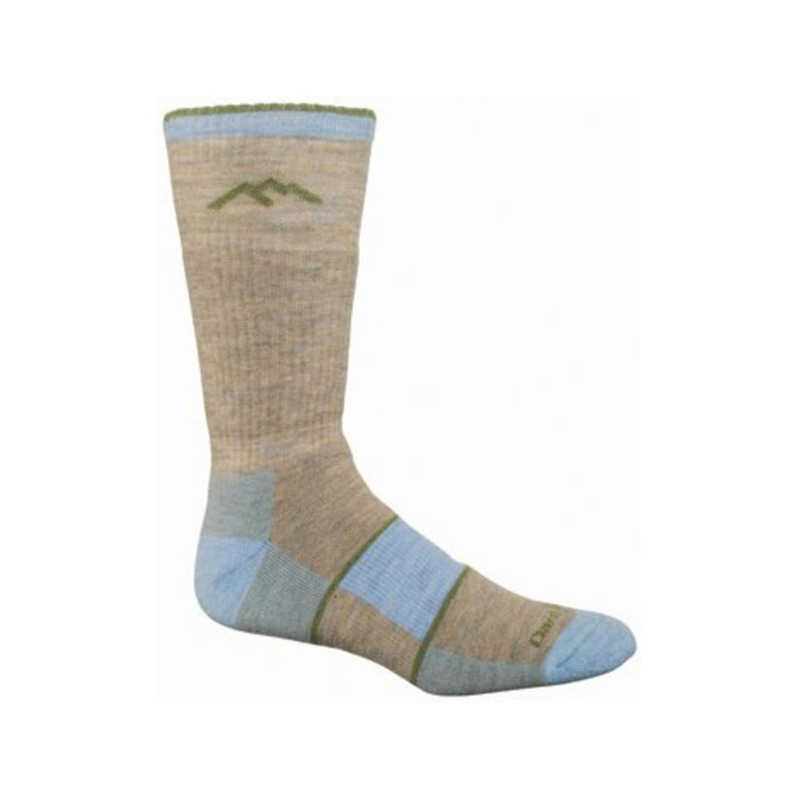 Darn Tough socks from the Green Mountain State of Vermont! What makes these socks so unique is the fine-gauge knitting machines they are manufactured on. With many more needles than is the norm, they produce a highly dense, durable weave that contours to your foot.